Very comfortable made from good materials. Best value for money that I could find. Cost effective. 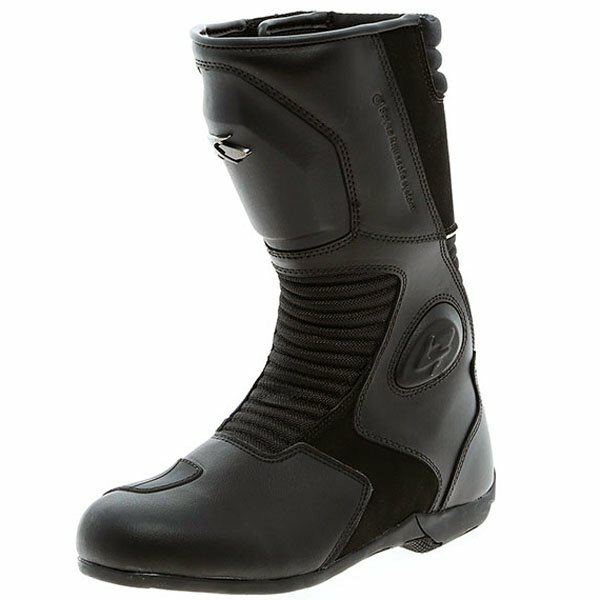 Great warm and comfortable commuting boot. Recommend them fully. 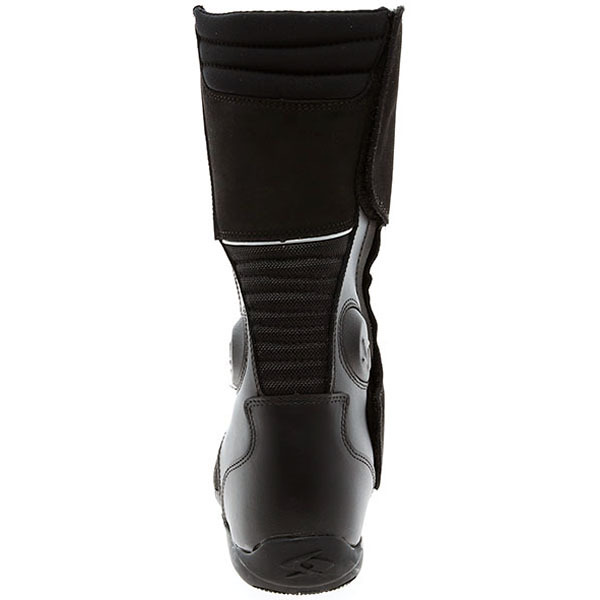 Boot is extremely comfortable, nonslip sole took a bit of getting used too as it is so good and on my old boot was non-existent. Yet to find out how waterproof the boot is but if it anything like the results in every area so far I have no worries. All in all a great boot at an unbelievable price. 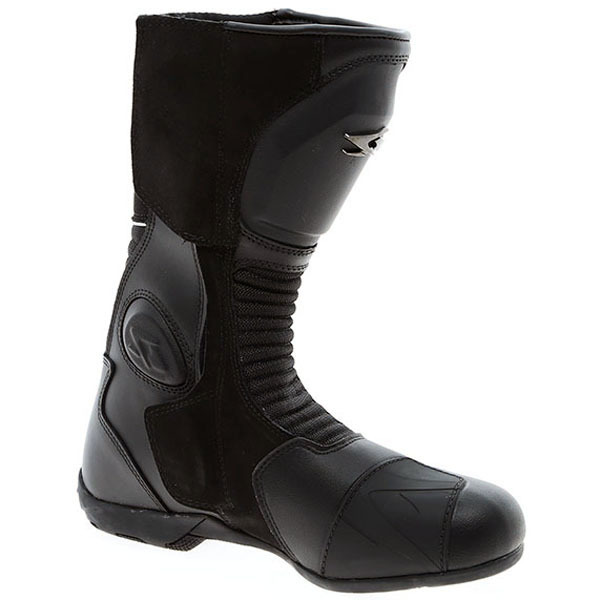 Boots fit really well, have had no issues, they're really sturdy. Usually I wear size 7 shoes, but went for an 8 in these and am definitely happy with my decision. I wasn't sure what to expect for the price but I'm really pleased with the boots. They are a very snug fit which I liked but feel like they need a bit of breaking in. Was a bit difficult using the gear shift lever. Will be fine with some wear. Very quick delivery and the boots are really comfortable, a bit snug at first but already feeling them wear in. I suppose it will depend upon your width fitting but I found the size nine boots fitted my size nine feet. 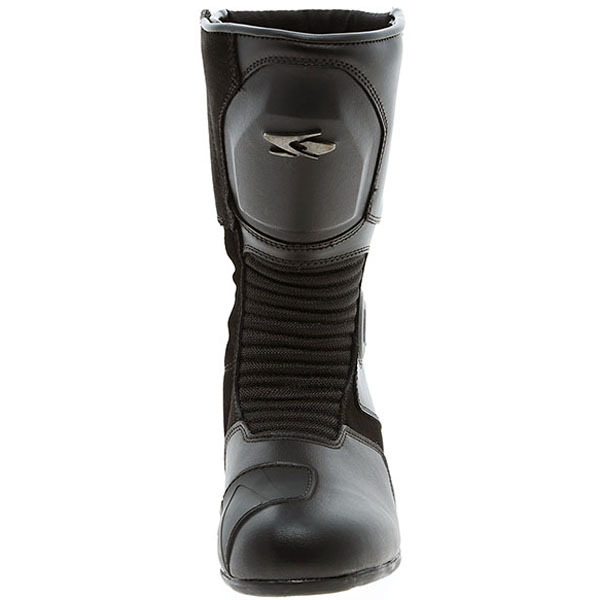 The boots offer good support around the ankle, are comfortable in the riding position and don't feel awkward when changing gear and braking. All good so far. Brilliant service and quality. Comfy and quality 1st class. Good info on product. Bought these boots without even testing them or testing similar boots from the same brand. Was surprised when they were delivered (very fast online delivery) that the fitting was really good. The size matched exactly and they are very smooth to slip on and have a go with out on the roads. Good boot and I'm glad I took a size bigger. Haven't used in the wet but they are well made and fit me well. You need to order two sizes bigger than your normal size, real comfy, cosy fit allowing plenty of movement and quality. Very good value for money. Racing, they say, improves the breed and that is certainly true in Spyke's case. The Italian firm has grown from humble beginnings as a leather workshop into one of the biggest motorcycle brands in the world, picking up multiple world championships with sponsored riders along the way.